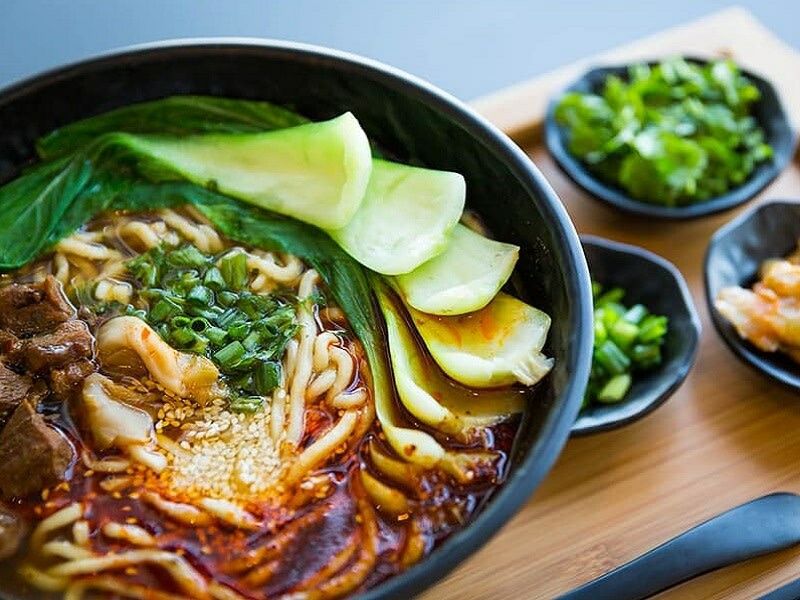 We offer both meat-based noodle bowls as well as vegetarian options, so everyone can enjoy our noodles!Our Beef Wheat Noodle Bowl comes with wheat noodles, beef, and baby bok choy, served in a rich broth. 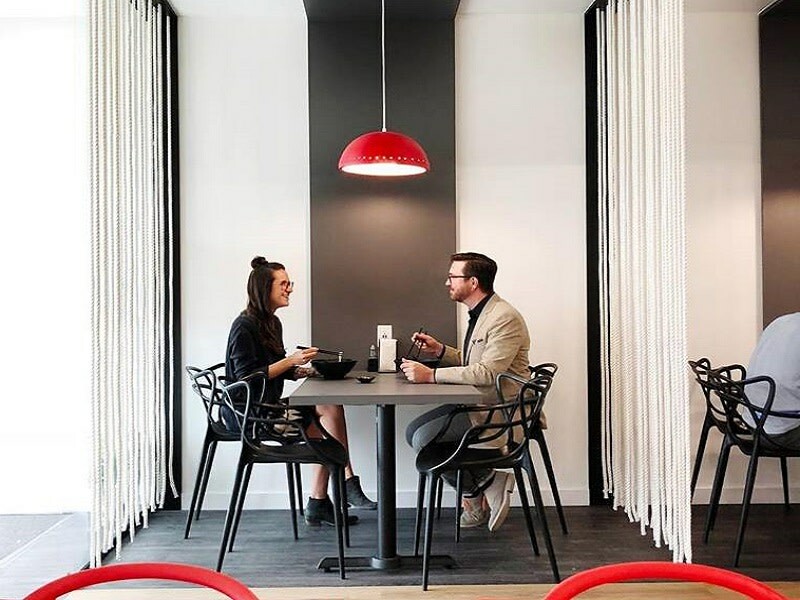 Customize any of our noodle bowls with extra noodles or toppings, add-ons like wontons or tofu sticks, and a spice level from 1 to 5. 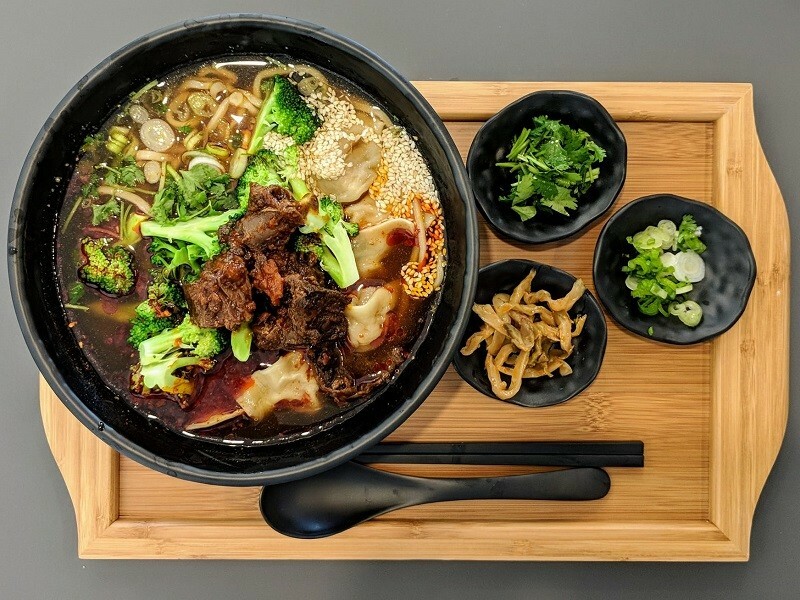 Some other popular bowls include our Stewed Pork Rib Rice Noodle Bowl (with chicken broth, rice noodles, pork rib, and broccoli) and Pork Wonton Noodle Bowl (with chicken broth, pork wonton, and broccoli).